Under the umbrella of Shri Ram Murti Smarak Trust, 150 bedded Shri Ram Murti Smarak Hospital has been recently established in Unnao district with an objective to provide comprehensive medical services at an economical and affordable cost to the rural population around. The hospital has started functioning since 18-April-2018 with OPD, IPD, Critical Care, and Emergency Services along with Diagnostic services under one roof. 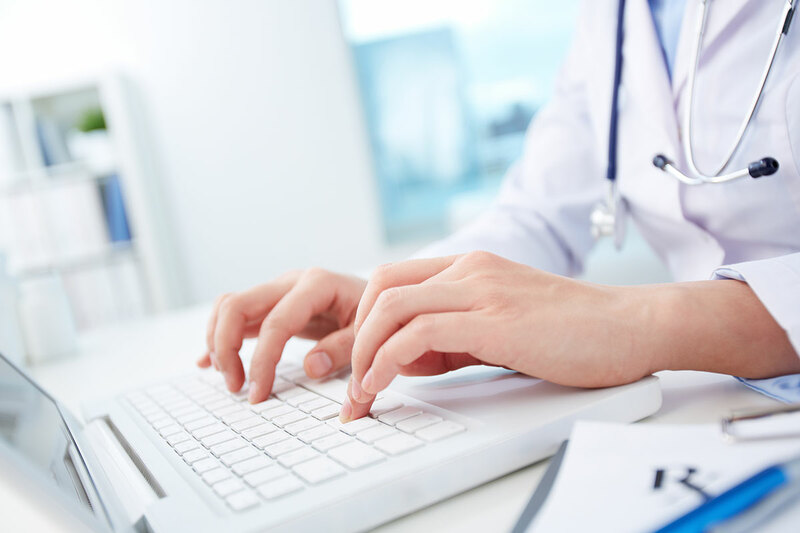 Radiology Services such as facilities such as 32 slice CT scan, Digital X-Ray, Ultrasound, and Lab Services like Pathology, Microbiology, Biochemistry, etc. round the clock are available. Hospital has 10 bedded Emergency Unit with the backup of 8 bedded ICU to treat & manage the critically ill patients and trauma cases. The center has 20 bedded pre-labor wards with the backup of 4 bedded NICU. To cater all kinds of patients, hospital has the provision of General Wards, well furnished private and semi-private rooms. 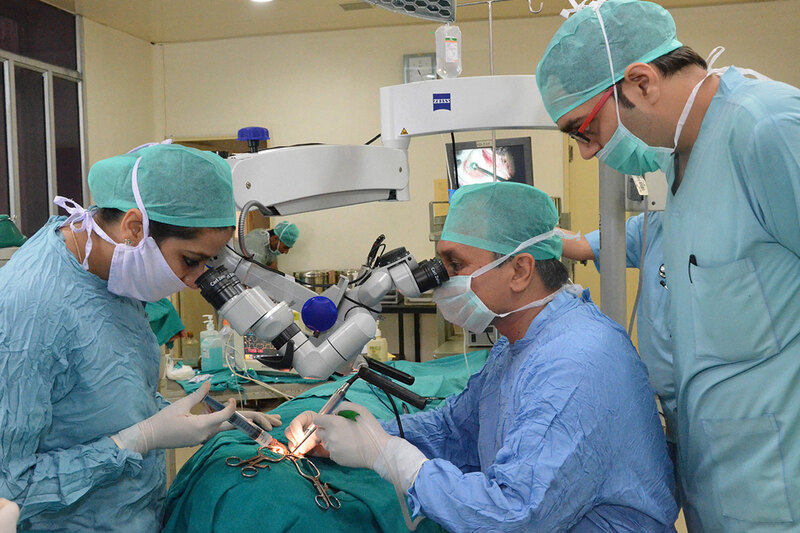 This hospital is offering OPD and IPD services in general medicine, Pediatrics, Obs & Gynae, ENT, Pulmonary Medicine, Orthopedics, Ophthalmology, General Surgery and Dentistry. 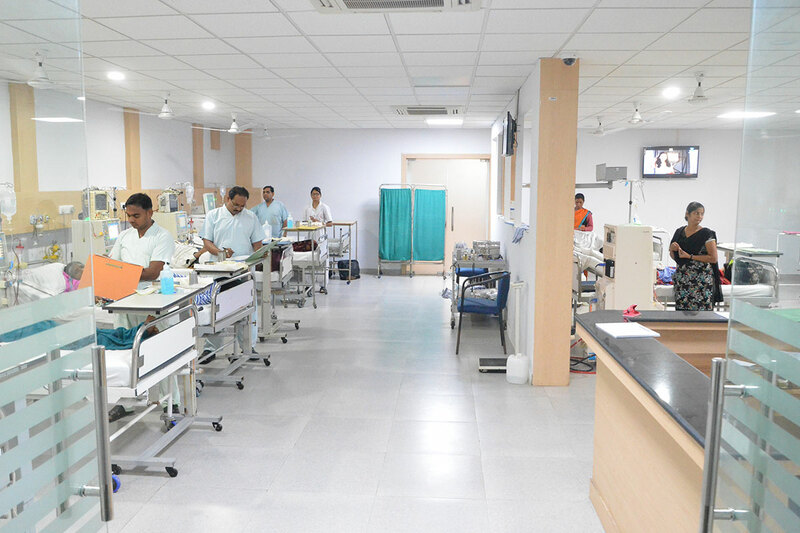 It has 3 well equipped and modern operation theatres with anti bacterial walls and seamless flooring in order to minimize the scope of infection.